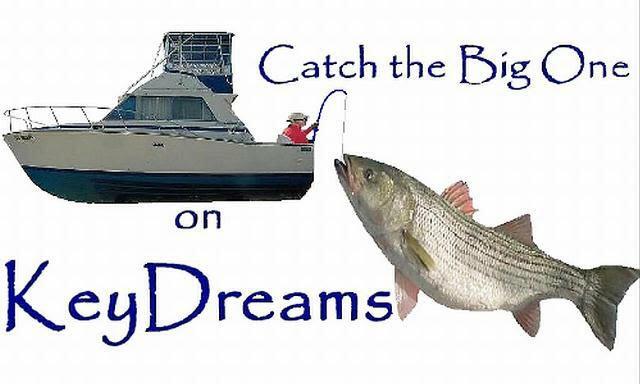 KeyDreams Charter Boat Service operated by Captain Bill has over 30 years experience fishing the Chesapeake Bay just a short ride from the City of Chesapeake. He loves fishing and sharing this passion. Specializing in bay fishing with many proven techniques and experience has given him a known reputation for bringing the fish to the dock. KeyDreams provides a private charter for your friends and family up to 6 passengers. He always wants your fishing adventure to be what you expected or better. He operates out of Bay Point Marina in Norfolk. 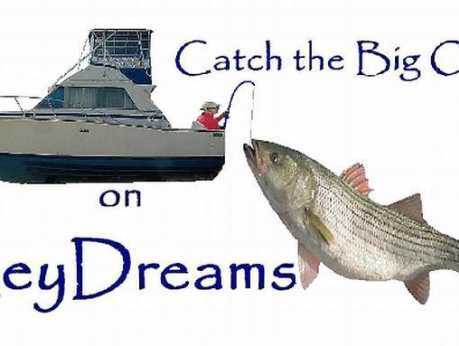 Call today to get your fishing adventure started!